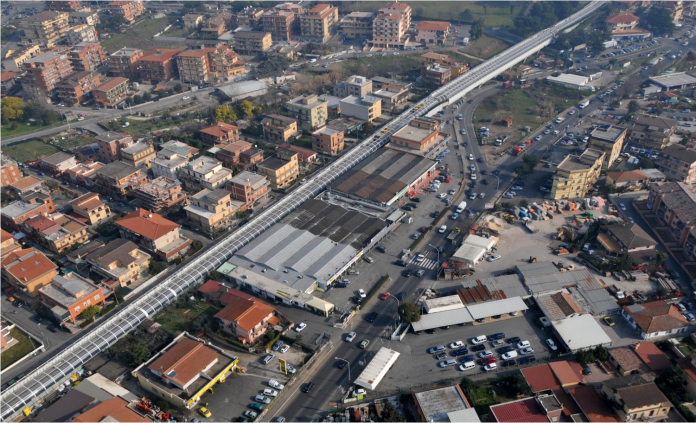 An Astaldi-led consortium constructed the driverless underground Line C of the Rome metro. Photo: Astaldi. Rail construction company Astaldi has announced that it is in “advanced negotiations” with potential new partners. A spokesperson for the Italian firm said that the public statement follows a request from Commissione Nazionale per le Società e la Borsa (CONSOB) – the authority responsible for regulating the Italian financial market. The full statement, which was released on May 9, reads: “As per CONSOB’s request and in relation to press reports, Astaldi confirms to be in advanced negotiations with new potential partners – also interested in creating industrial synergies – with regards to the company’s capital and financial strengthening plan. “The comprehensive agreements with the new potential partners will be examined by a company board meeting which will take place in the next days.